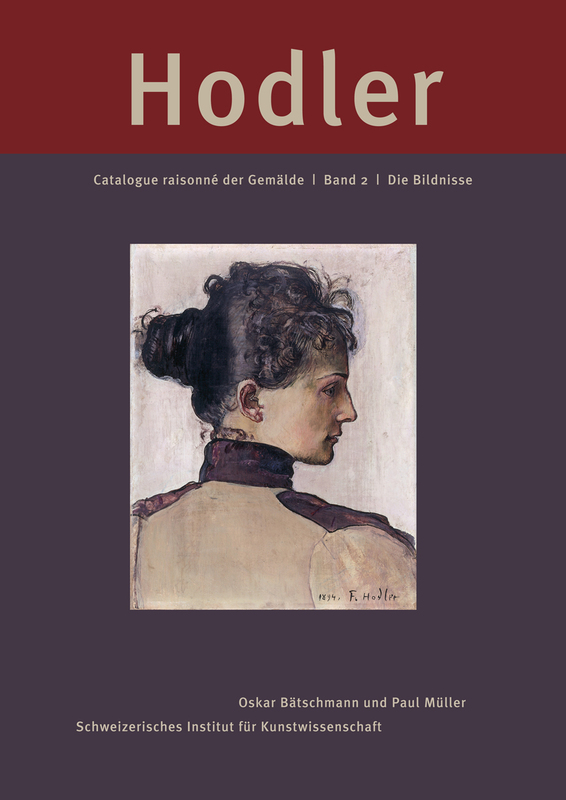 Ferdinand Hodler (1853–1918) is arguably the foremost Swiss artist of the late 19th and early 20th centuries. Ignoring artistic conventions of his time he created a vast oeuvre of impressive landscapes and portraits, monumental paintings of historic scenes and symbolistic and allegorical figures, and also of drawings and sketches. Hodler gained some recognition outside Switzerland already at his time, but a number of recent international publications and exhibitions as well as raising prices for his works in auctions indicate that Hodler has definitely become an important and highly renowned figure in art history. Although Hodler’s work has been widely published in recent years, a catalogue raisonné of his work has been lacking. This gap is being closed now by the Swiss Institute for Art Reasearch (SIK-ISEA) in Zurich. The result of years of scholarly work is going to be published in four parts until 2016.